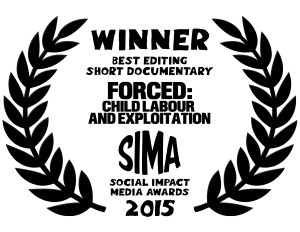 We are so happy and proud! 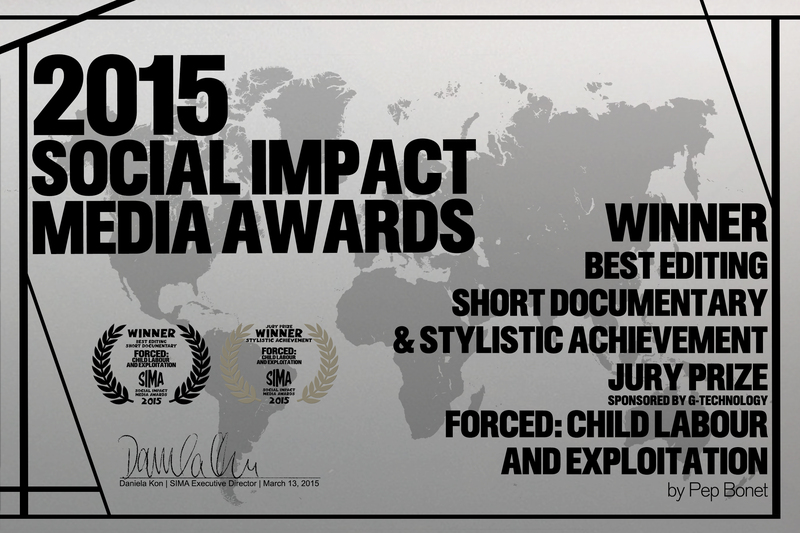 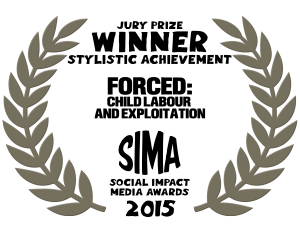 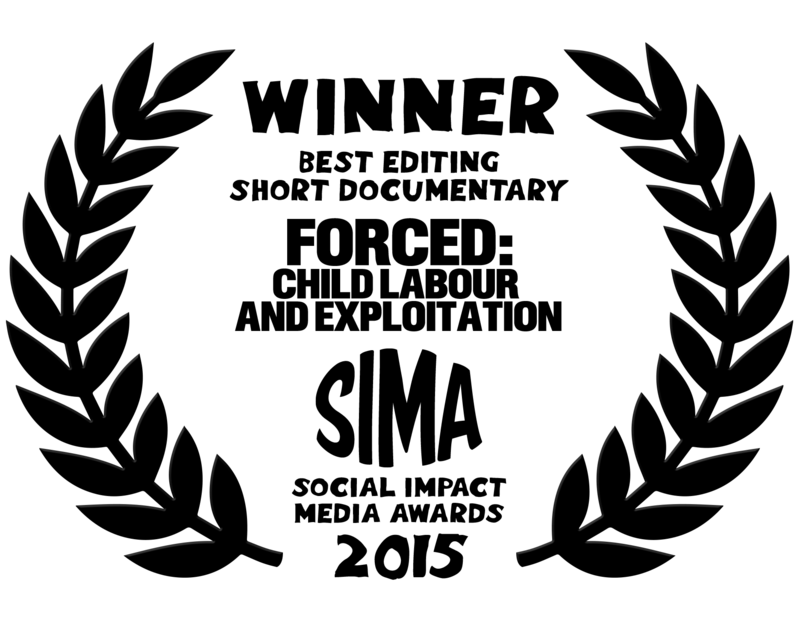 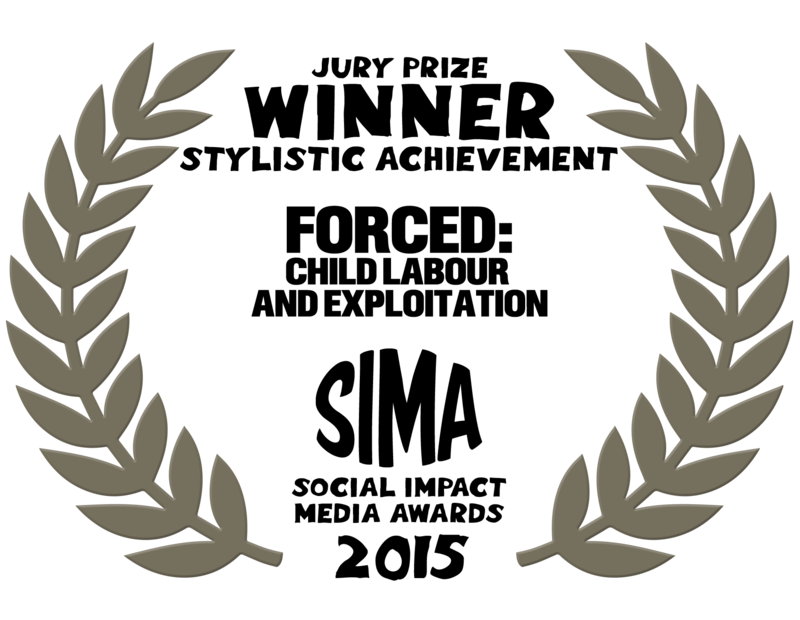 Forced has been awarded 2 prizes at the SIMA Social Impact Media Awards: BEST EDITING and best STYLISTIC ACHIEVEMENT. Congratulations to the team and to all the people involved in the project.